Barclaycard is to make contactless payment wristbands available to anyone with a UK bank account or credit card next year. 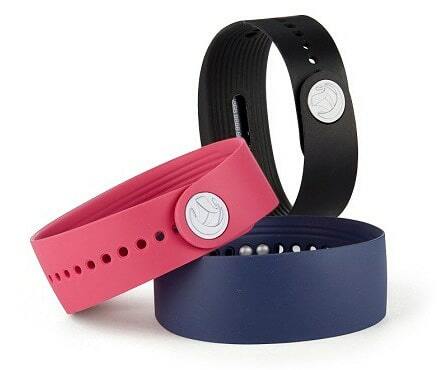 The reloadable bPay Bands will be offered free of charge with no usage fees and will provide wearers with access to a range of special offers as well as the ability to make payments of up to £20 at any merchant equipped with a contactless POS terminal. The wristbands are to be tested this summer by visitors to London’s British Summer Time and Pride in London festivals. Wearers will be able to get fast track entry to the events, make contactless payments and use their bPay Band to unlock special experiences and exclusive offers. Festival-goers will be able to top up the funds stored on their wristband via an online portal, using any UK Visa or MasterCard credit or debit card, and can set up their account to top up automatically when funds run low. If you go to the pages for either of the festivals you can register and get one of these bands sent to you for free. It says they only work for a limited time though.